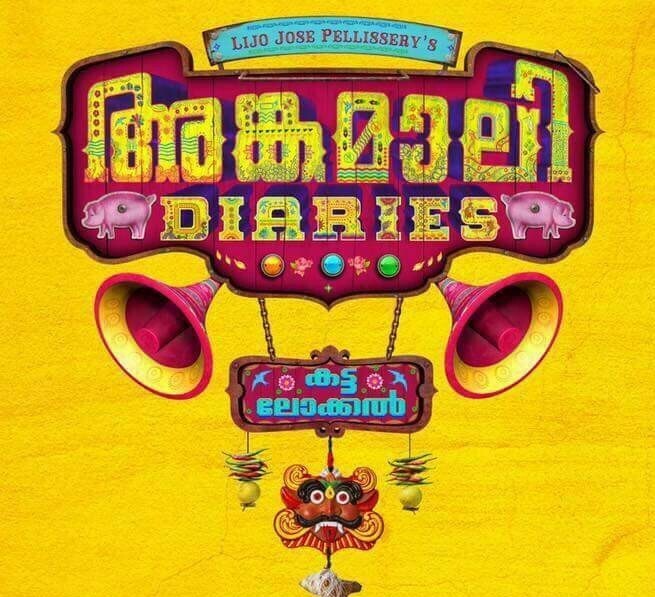 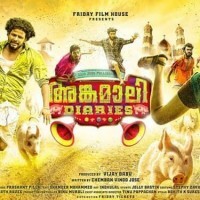 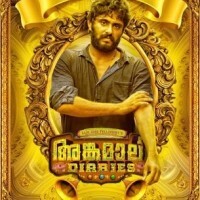 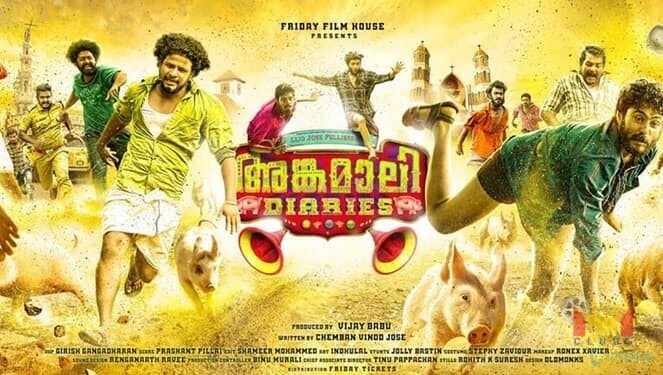 Angamaly Diaries is an upcoming Malayalam movie directed by Lijo Jose Pellissery and produced by Vijay Babu under the banner of Friday Film House. 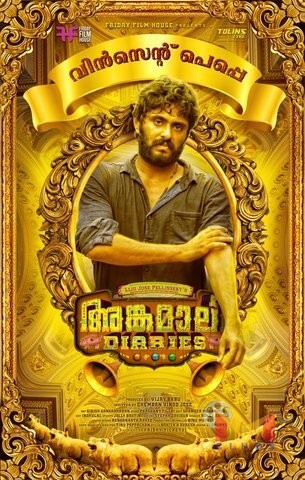 New comer Antony Varghese playing the lead role in the movie and also starring 86 new comers in important roles. 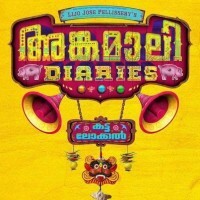 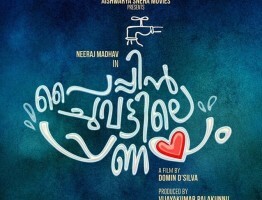 The movie written by actor Chemban Vinod Jose and Music by Prasanth Pillai.